Got questions? Need more information? 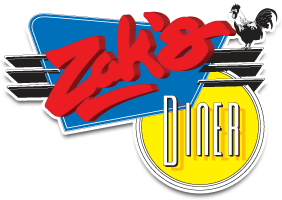 Want to tell us about your experience at Zak’s? Reach out! 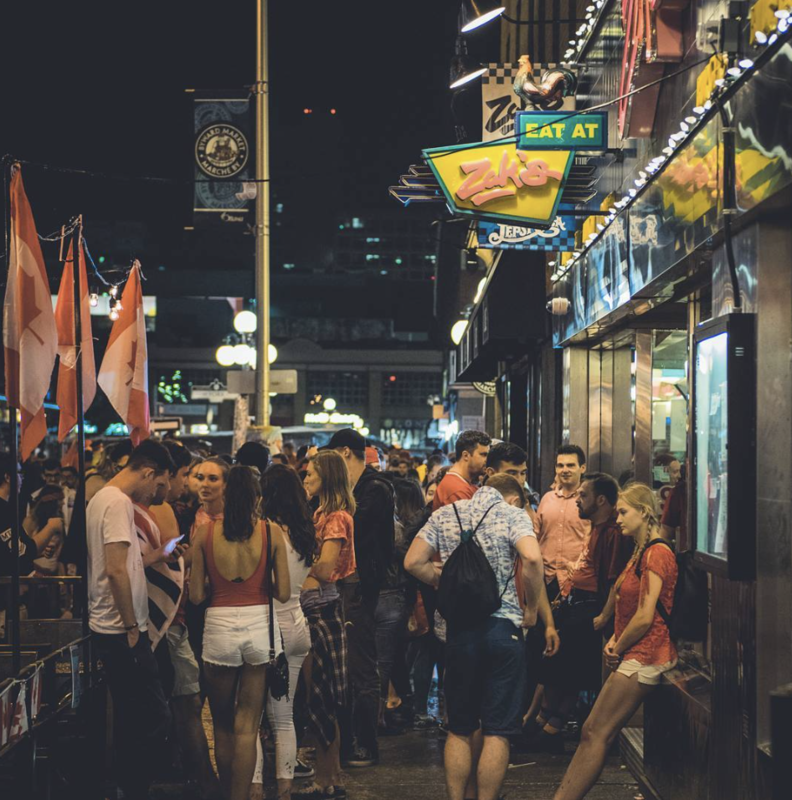 Our flagship location in Ottawa’s ByWard Market! 14 ByWard Market Square, Ottawa, Ontario. Got questions? Need more information? Want to tell us about your experience at Zak’s? Tell us now!